We have added everything we know in Degrees of Separation review including its story, gameplay, release date, trailers & walkthroughs. 2 different souls fall in love but they are divided by an enigmatic force, & you need to use their powers to advance. 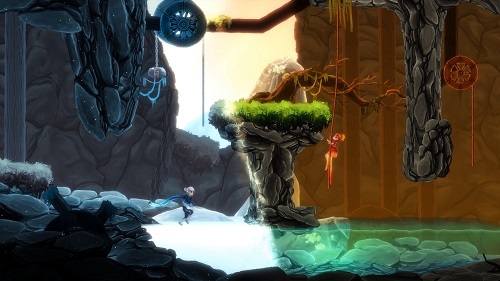 Degrees of Separation is a 2D puzzle adventure video game that lets you harness the elements of heat & cold to succeed. You can control 2 different souls that are separated by a force, & you have to use their powers to advance through an enormous world of fantasy & adventure. You can play as single player or join co-op multiplayer to solve the obstacles in the environment, & use the souls’ unique abilities to traverse through lovely, puzzle filled locations. Both characters have different abilities. One cools down everything & the other heats everything up, splitting the screen into 2 different temperature zones. 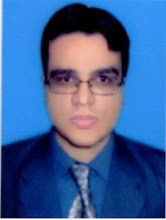 There is a special ability that lets them break the barrier b/w them & access new regions. Another such ability puts the pair in bubbles, presumably limiting their powers. You can play this game in 2 players co-op but there is a solo mode available too which allows you to control both characters. Both characters move individually when solving puzzles, or together when you are travelling. 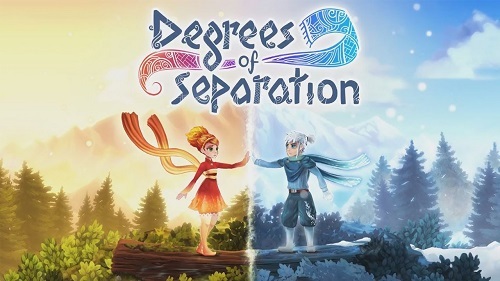 Degrees of Separation was released on PS4, Xbox One, PC & Nintendo Switch on 14 February, 2019 & you can buy this game for $20. Watch Degrees of Separation announcement trailer. Check out Degrees of Separation reveal trailer for PS4. 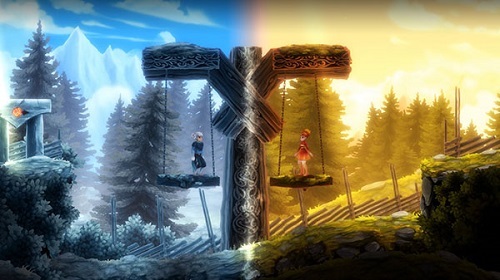 Watch Degrees of Separation launch trailer. Take a look at Degrees of Separation release trailer. Watch Degrees of Separation gameplay walkthrough. Take a look at Degrees of Separation playthrough. Is this a Japanese game?